Seven banks, including HSBC and Banco Santander, have signed a Memorandum of Understanding (MoU) to create a global digital network in trade finance aiming at allowing cheaper and easier funding for corporates, a Santander manager said. 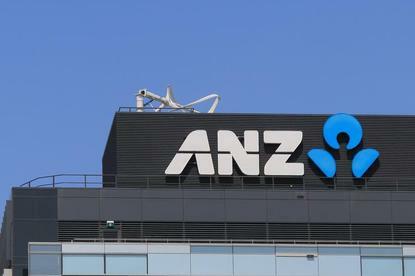 The Australia and New Zealand Banking Group ANZ, BNP Paribas, Citibank, Standard Chartered and Deutsche Bank also agreed to join the digital trade information network expected to be operational by the third quarter of next year. "It is the first time that these banks come together to set a standard (...) that will allow cheaper access to finance because the risks are going to be reduced," Rogier Schulpen, global head of trade and working solutions at Banco Santander, said in a phone interview. By linking corporates, suppliers and banks through a standardised digital platform, the network aims to lower costs as small and midsized companies will be able to submit and verify purchase orders and invoices to request trade financing from the banks of their choice. Schulpen did not set a target for the size of the platform but said he hoped it could finance a "significant" part of the $1.5 trillion demand per year for trade finance from small and medium sized companies that is currently not met by the industry due to higher costs and risks. The network has an open architecture and standardised connectivity based on a governance model similar to SWIFT.